Our attorneys never forget that injuries are personal. 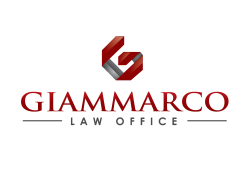 That knowledge forms the basis of our client-first, treatment-first approach to representing people who have suffered physical or psychological damage from an accident or negligence, whether that be a minor fender-bender or a severe medical malpractice matter. Give us a call today if you or someone you know has been hurt in an accident.